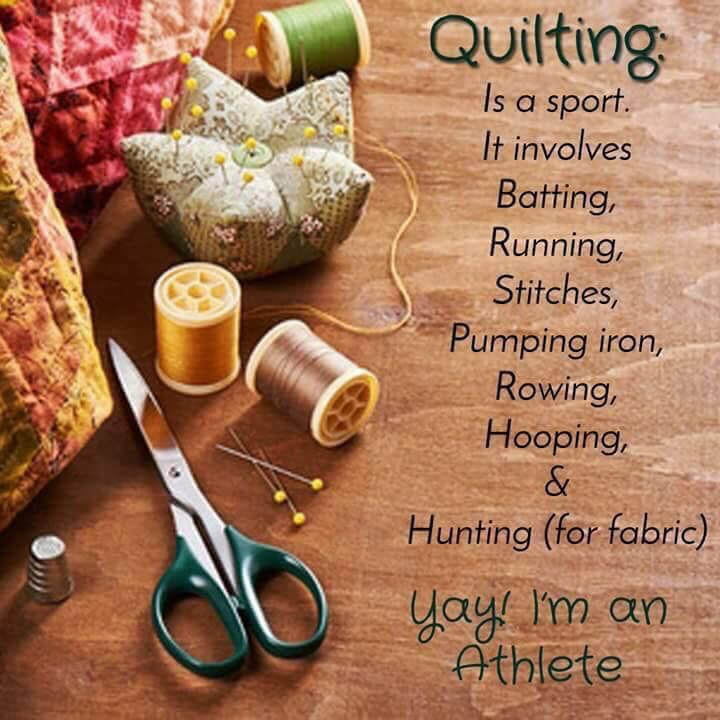 I have been quilting for many years. 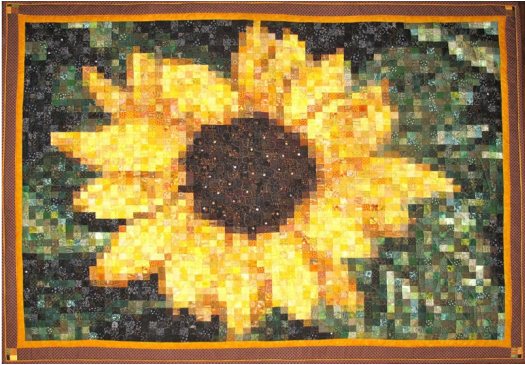 I currently create quilted mosaics, coil fabric pottery as well as traditional quilts. 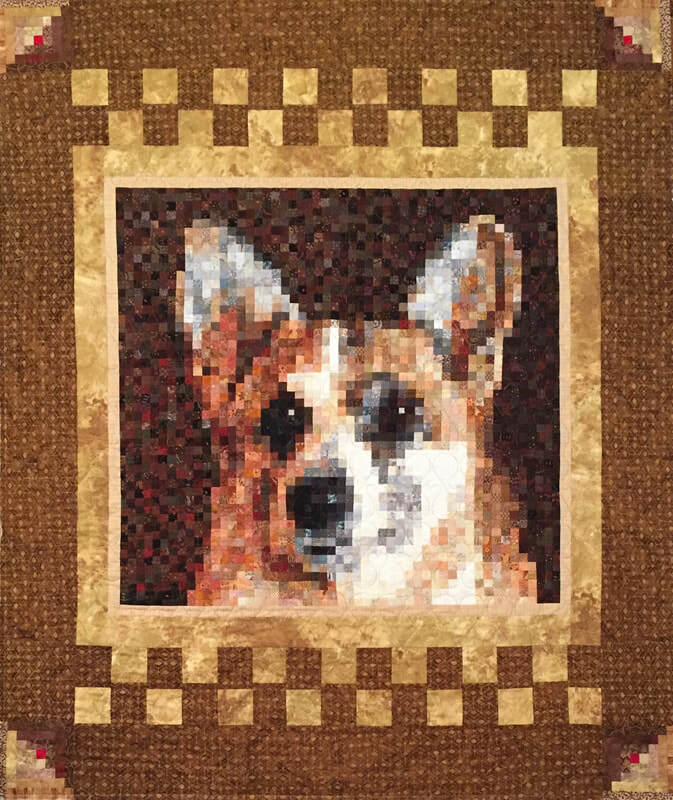 The quilted mosaics are designed from photographs, mostly my own. 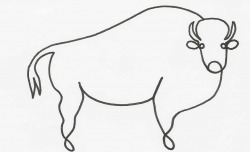 You can find my buffalo signature on all of my quilt projects. 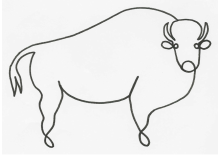 It was inspired by my first buffalo quilt, my signature quilt, and one liners created by Pablo Picasso. 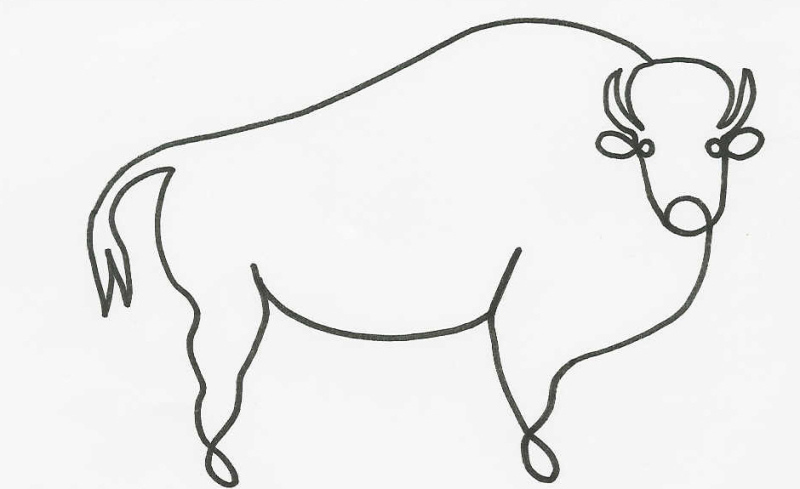 It is stitched with one continuous line. 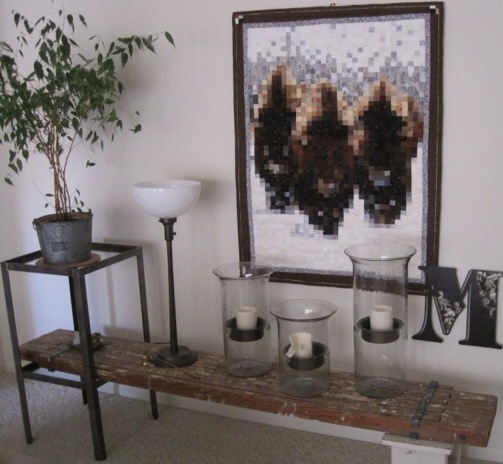 How exciting to have created two pieces that now have a wonderful home in New Jersey. Location makes all the difference. 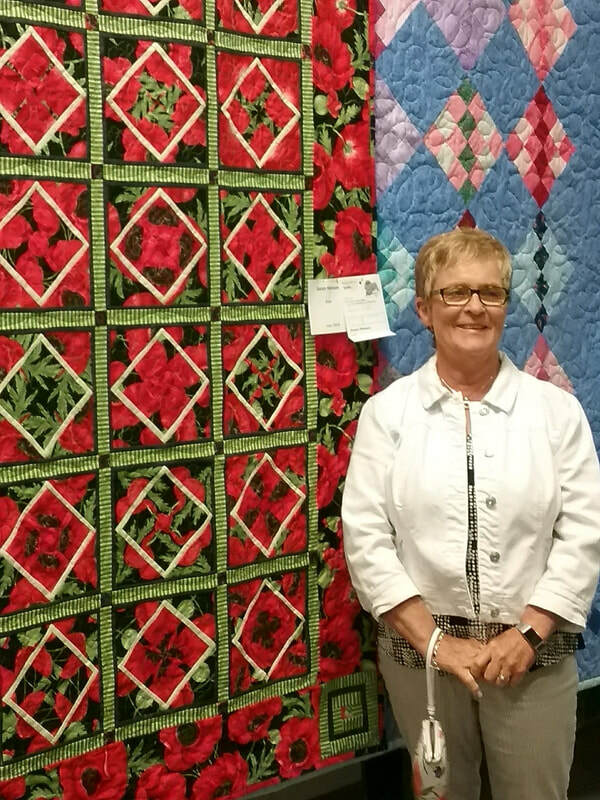 I hadn't planned to enter a quilt in the state fair this year. This quilt was selected as "Best of Perkins County" in the quilt division so I will take it to the State Fair in Grand Island. 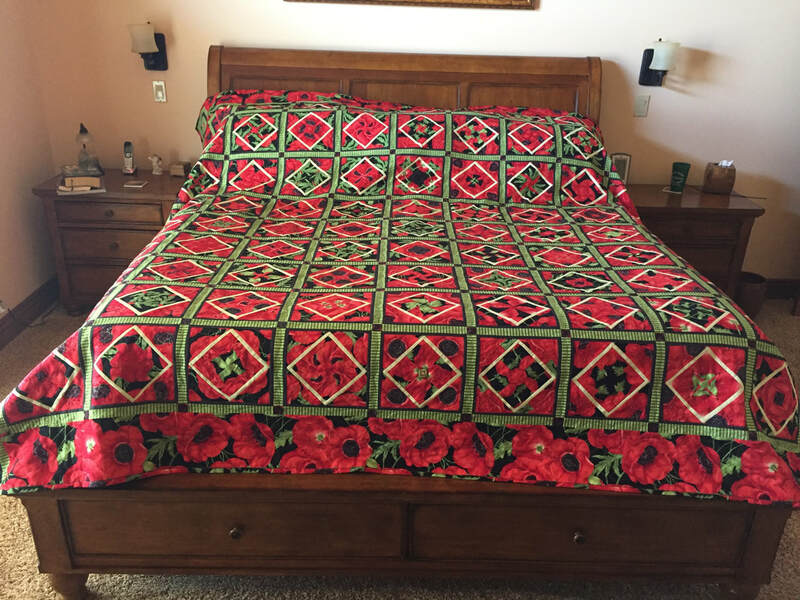 It is created from Nebraska Shop Hop Fabrics. It represented all of the Nebraska programs given at PEO meetings while I was president this year. 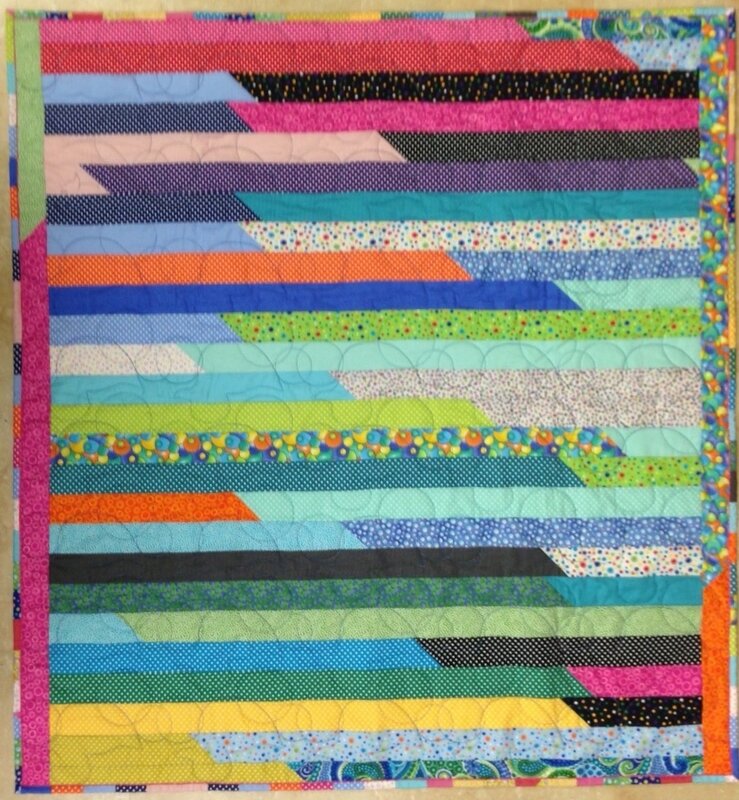 Below it is a slideshow of all the blocks. 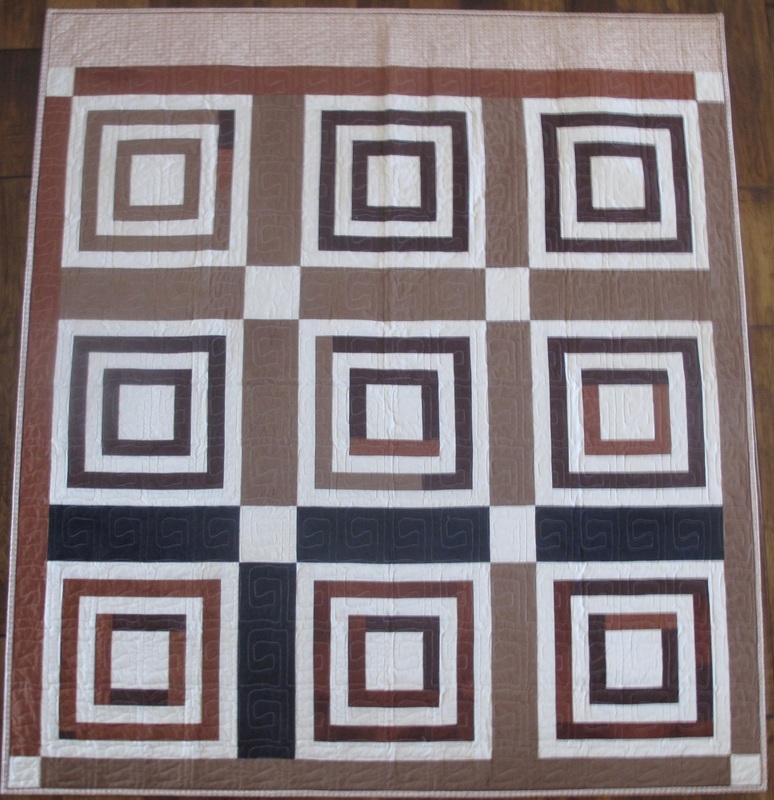 This quilt was created for Clark and Amy Hemje. It is entitled "Butterflies". A butterfly goes where it pleases and pleases where it goes. 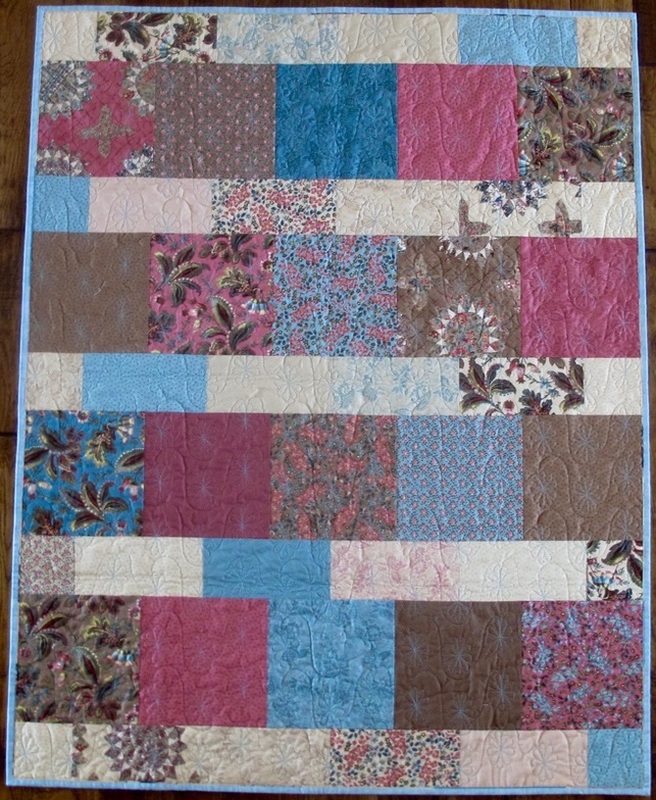 This quilt was a fun one that I made quickly using a layer cake. 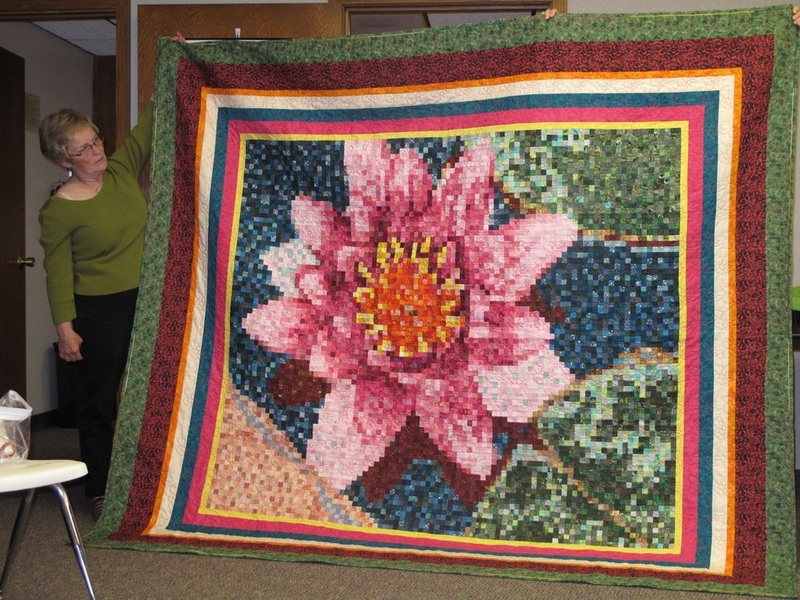 This quilt was the mystery quilt created for the 30th anniversary of the Quilted Leaf Quilt Guild in Grant, Nebraska. 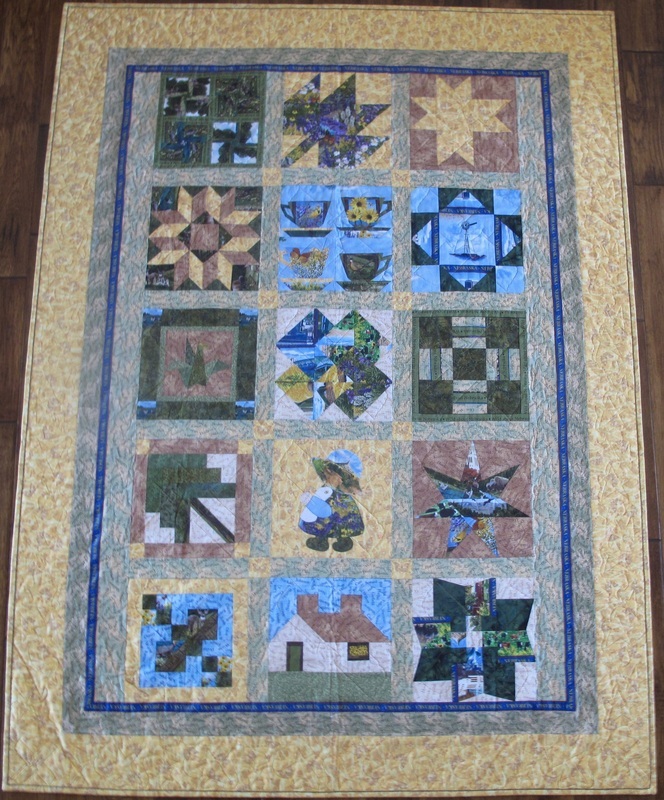 Many members made one and they will be on display at the Meadowlark Gallery in Grant, Nebraska. 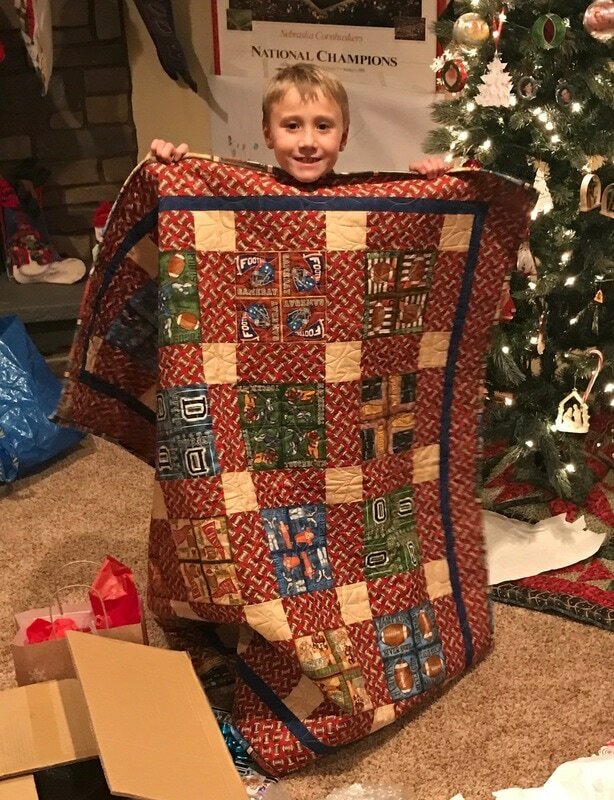 This quilt was created from a kit. 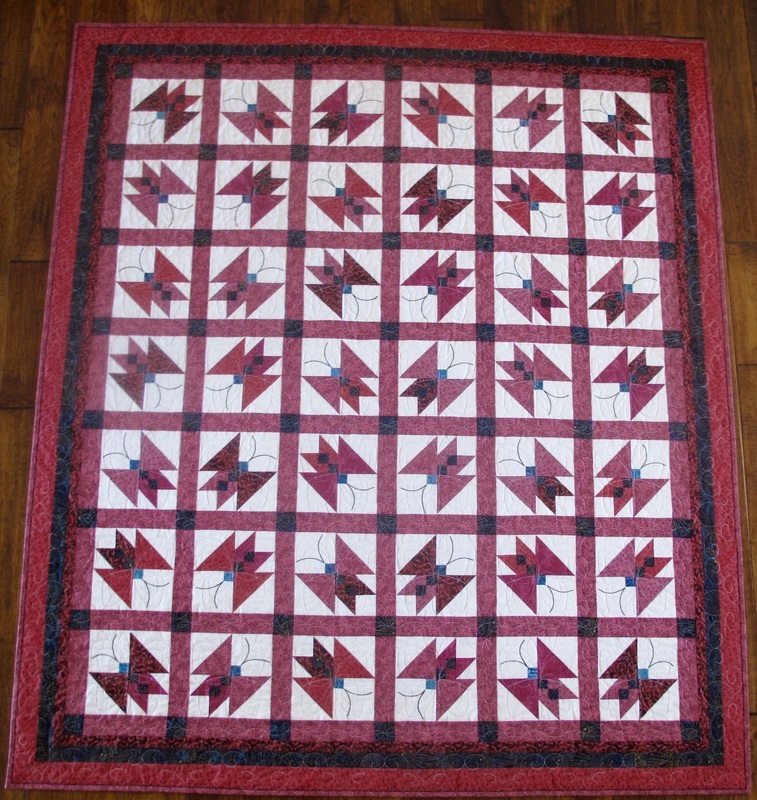 The pattern was originally sewn by Annie E Pettway. 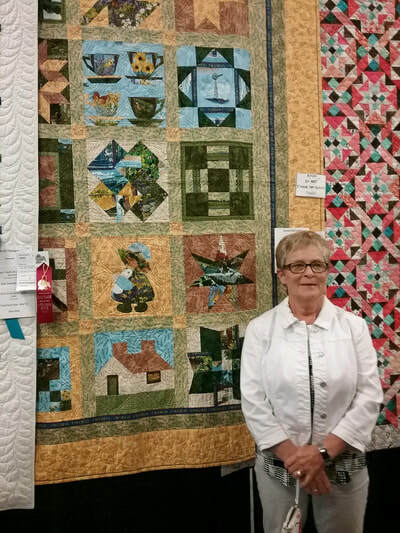 She spent her life in the fields and raising her family in Gees Bend, Alabama. 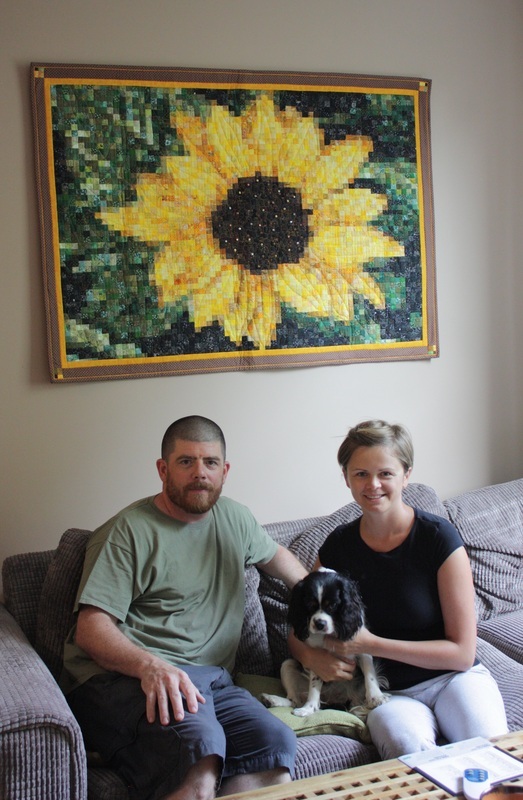 I am so excited to share that this quilt, based on a sunflower in a London garden, was purchased and is now a part of the home of a delightful, young London couple. It made a brief stop at the Nebraska State Fair before heading across the Atlantic. At sunrise and the next day - what a difference the light makes. 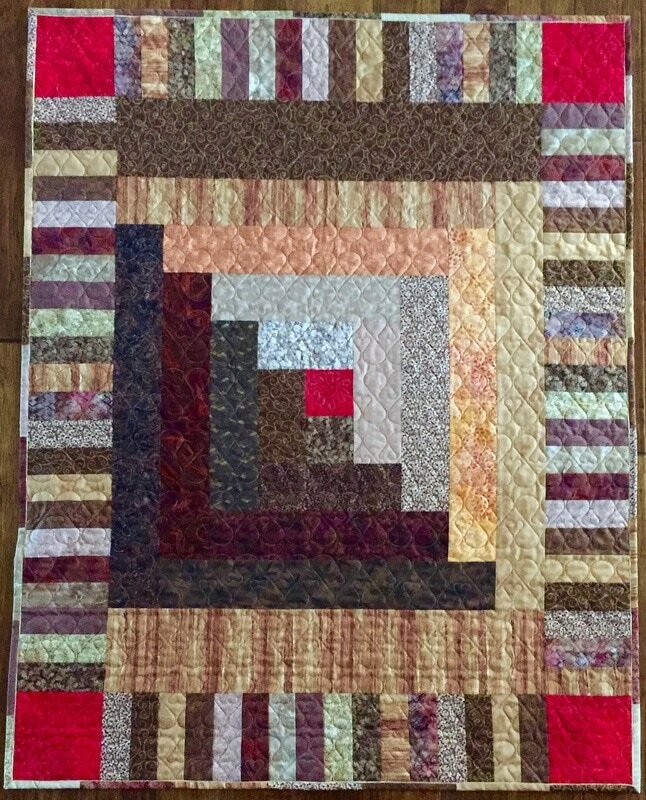 Thanks to Gaye, one of my wonderful patrons, my quilted mosaic, ﻿"Approach"﻿ has a beautiful home. 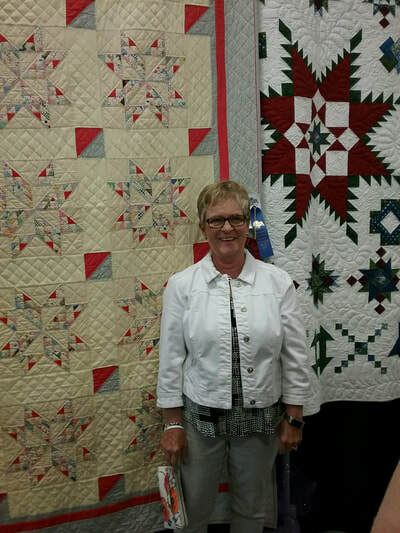 I think Gaye should go into interior decorating in her retirement. 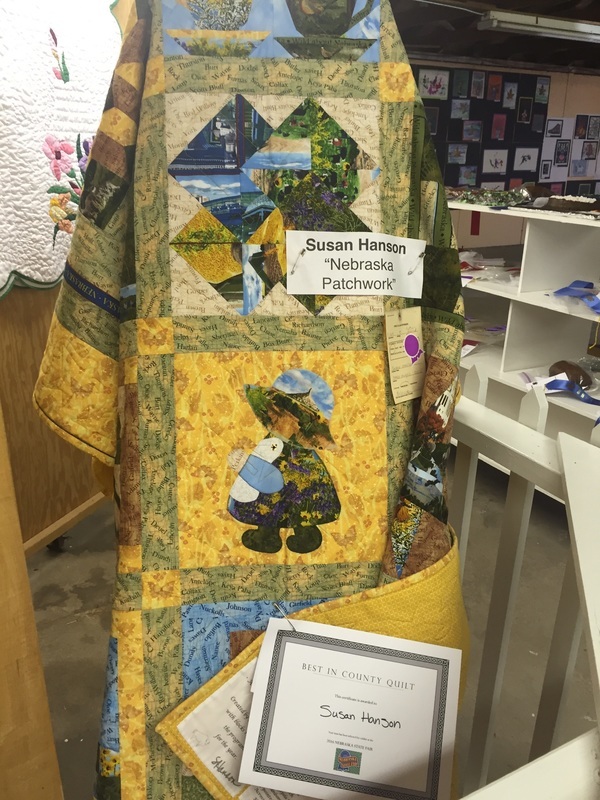 In 2010 I completed this quilt block for the Stitching the State Together Quilt Project for the Nebraska State Fair. 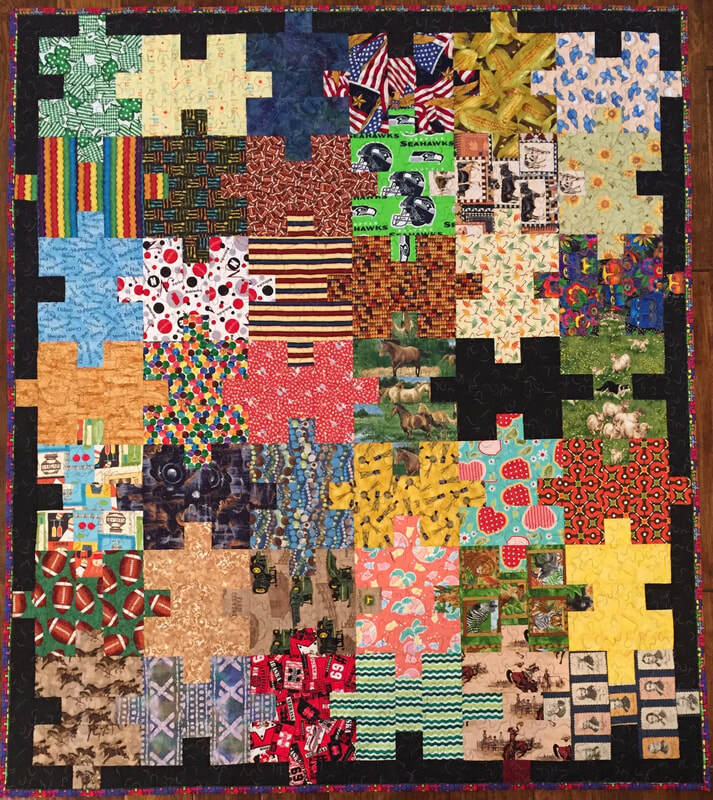 By 2011 all counties will be represented by a quilt block depicting key features or concepts depicting the life of the county. 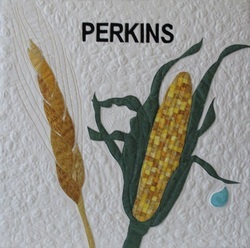 My quilt block is titled "Perkins Pillars". 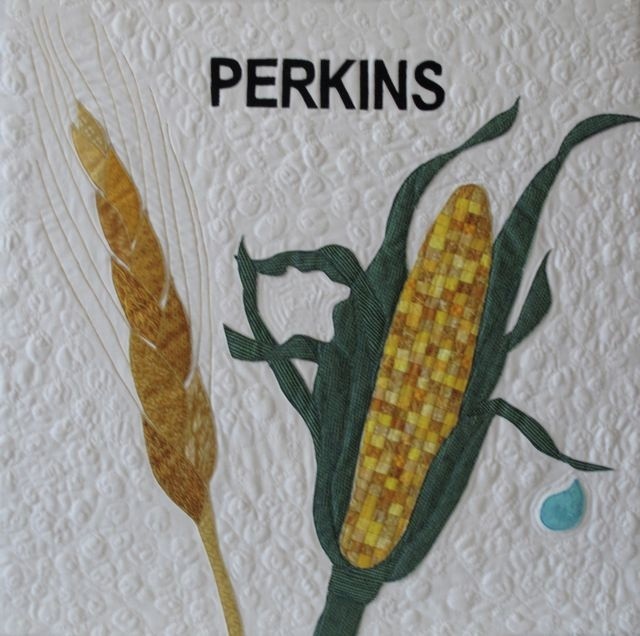 The quilt block represents the agricultural pillars of Perkins County - wheat and corn. Also important to our county are cattle and ethanol production. These last two pillars are closely associated to corn so the steer head is formed from the corn husks and the ethanol is represented as a drip from the corn leaf. All of the blocks were on display at the Nebraska State Fairs this year. 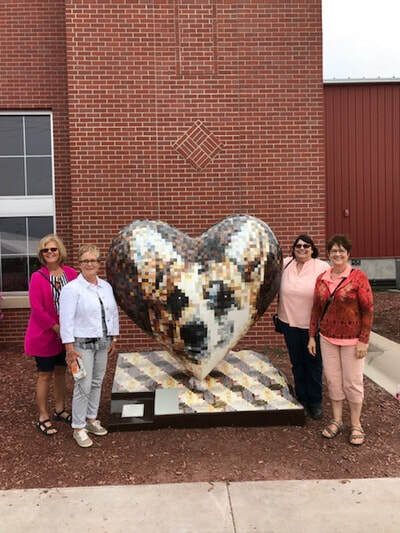 A reception was held for the quilt artists but we were on our way to the New York State Fair to promote Nebraska Beef. 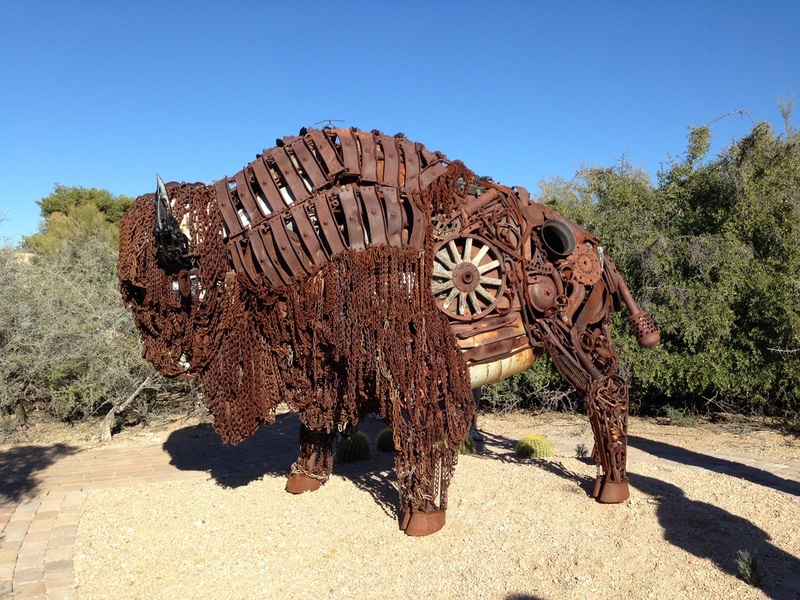 Here is a buffalo we discovered at Boulder Ranch near Carefree, Arizona.